Anticipation for cherry blossom season is slowly coming to a boil! 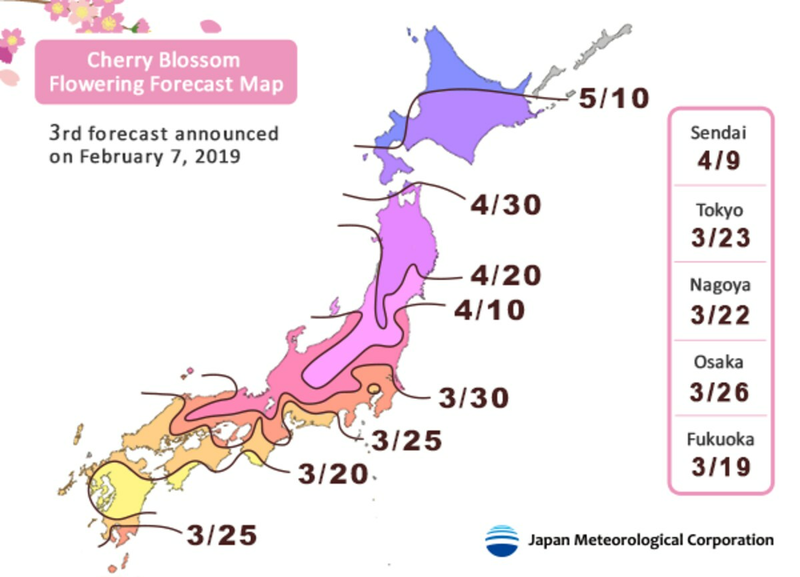 If you're in the middle of planning a trip during this magical time of year, you're gonna want to check out this updated forecast so that you can be there when the sakura are truly spectacular! While things may not look too different from the initial forecast at the start of January 2019, the dates for initial blooms and full-bloom have changed; southern areas are projected to start a little later than previously expected, and areas in the middle of the country are projected to bloom slightly earlier. Above you the forecasted flowering dates and full bloom dates for major cities around the country. 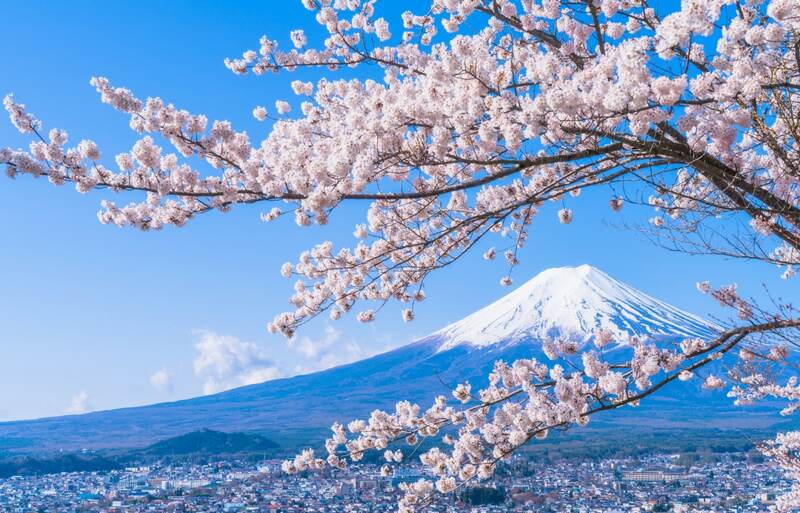 From the middle of March until the beginning of May the country is going to be a sakura-filled wonderland, and you won't want to miss out! As always, the forecast is subject to change, so check back in to stay up to date! And don't forget to check out All About's hub for all things cherry blossom!